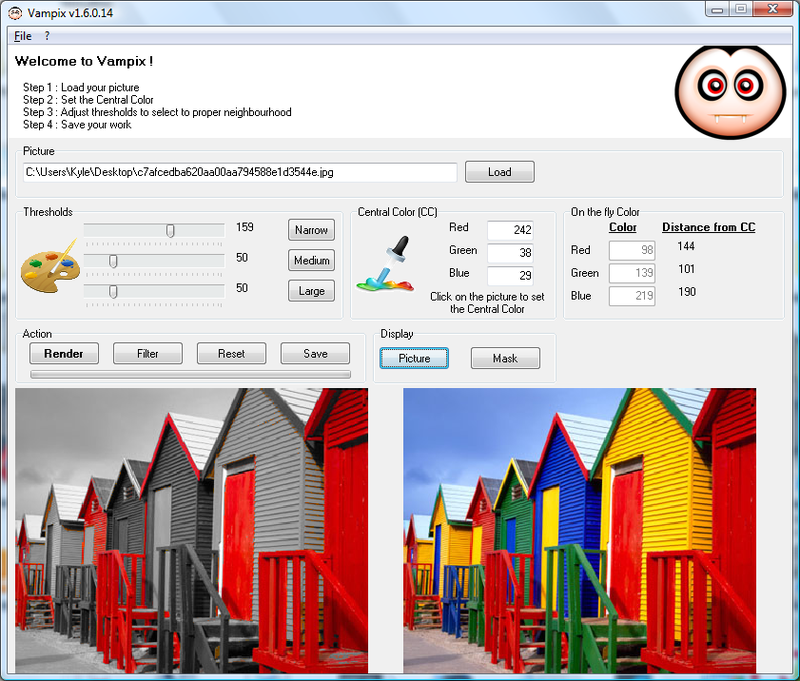 Vampix Vampirize your favorite pictures ! 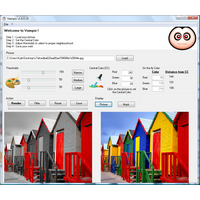 Vampix is designed to make nice Color / Black+White effect to your pictures. Nice Color vs B&W effects.